You can borrow eBooks from your local public library on your Kobo eReader using a service called OverDrive. If you'd like overall help on how to borrow eBooks and sync them to your device, you can visit Overdrive's help page here. If you prefer, you can watch the video instructions below. Please note that the video features an older version of the software. This means that the menus look slightly different. 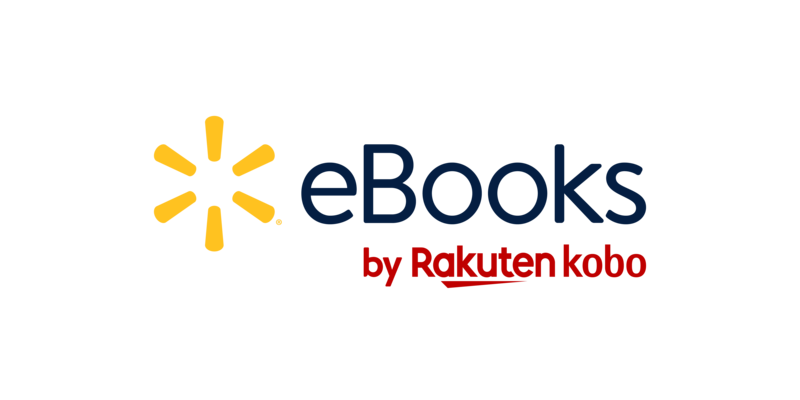 OverDrive is a free service offered by public libraries that lets you borrow eBooks from their digital collections. Before you start, you’ll need a library card and a Wi Fi connection to borrow eBooks from your public library. You can browse, borrow, and place holds on library books right on your eReader. OverDrive is available in most public libraries in: the United States, Canada, the United Kingdom, Australia and New Zealand. Book selections will be different for each library. To find the closest library that supports OverDrive, go to overdrive.com and click Find libraries near you. You'll see a map with libraries that support OverDrive. To borrow books with OverDrive, you'll need to create a free OverDrive account. An active Wi Fi connection. Tap Create account to create an OverDrive account, or tap Sign in to OverDrive to find your library and sign in with your library card, Facebook, or an existing OverDrive account. After you've signed in to your library, you can borrow books on your eReader. Search for the book that you'd like to borrow. Tap on the book title or cover that you'd like to borrow. If the book is available, you'll see a dialogue that confirms that you've checked out the book. Simply sync your eReader to see the book on your Home screen. If the book isn't available, you'll have the option to place the book on hold. You'll be notified by email when the book is available. Items you've borrowed are automatically returned at the end of their lending period. After you've borrowed books from OverDrive, you can sort your book view to only show books you've borrowed from your public library. Sorting your books lets you easily see all the books you've borrowed. Tap Filter in the grey bar near the top of the screen. You'll see all the books you've borrowed using OverDrive. If you need more help using Overdrive, you can visit Overdrive's support page here.